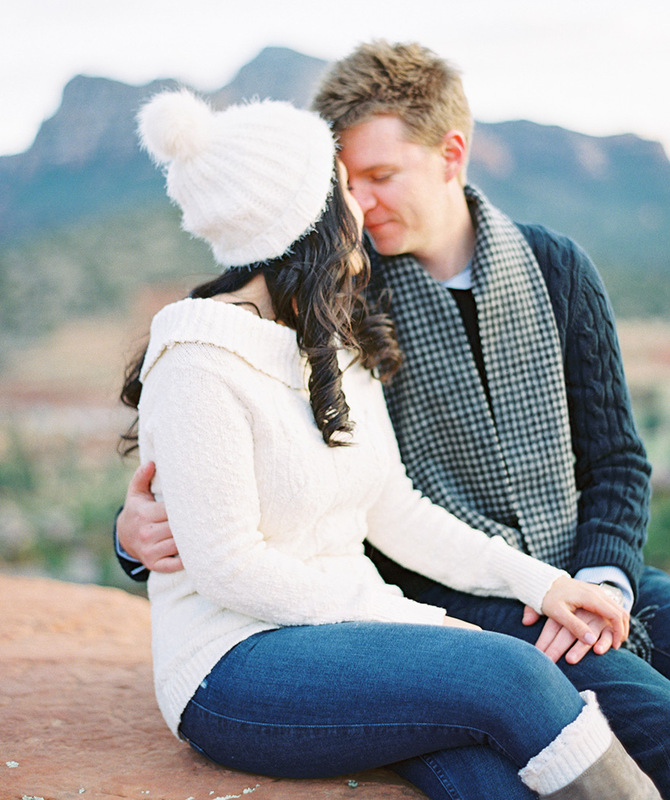 Today I'm continuing the year-end fun with my Best of Engagements! 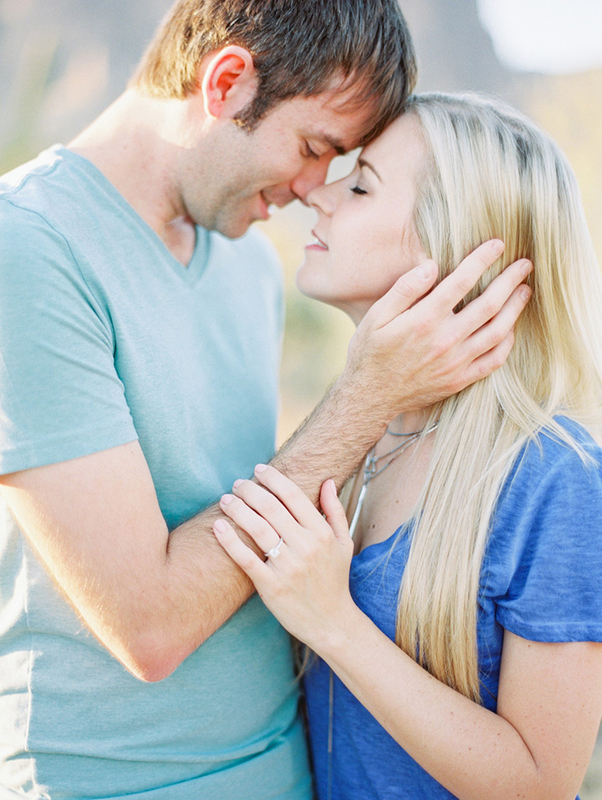 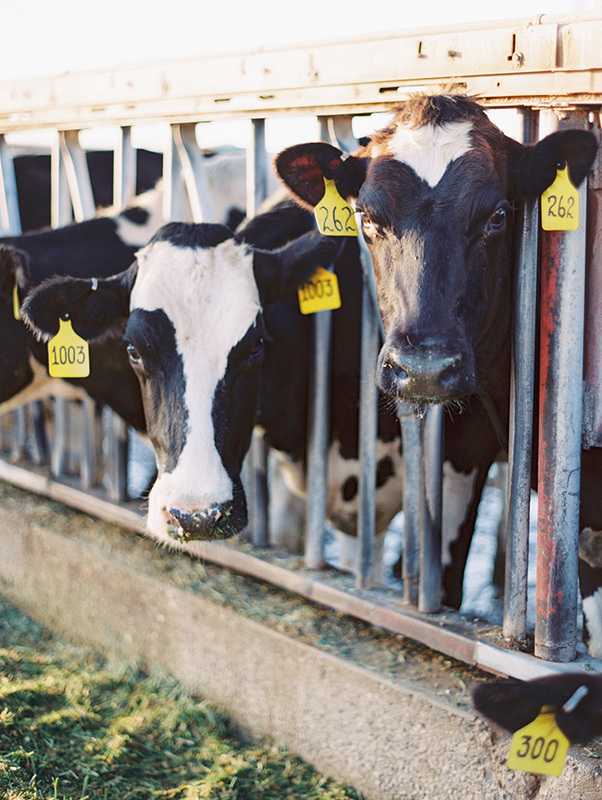 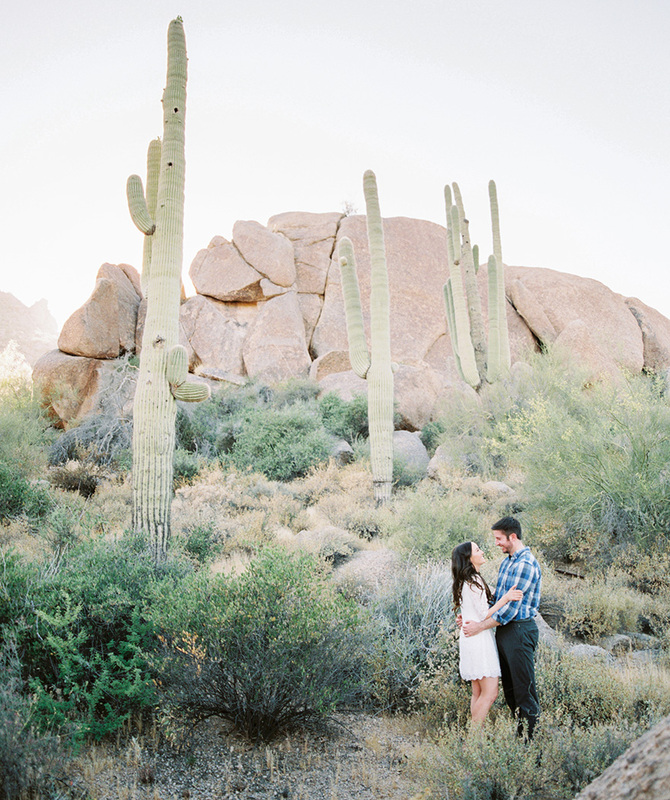 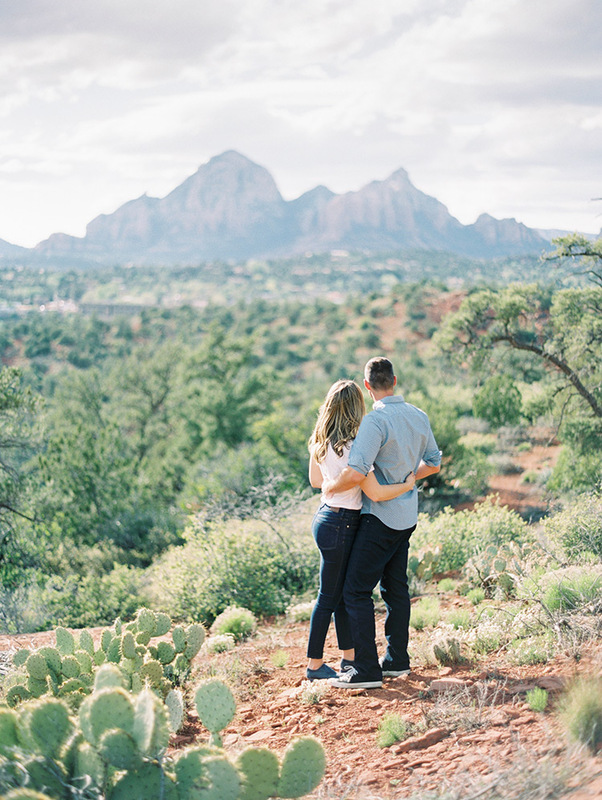 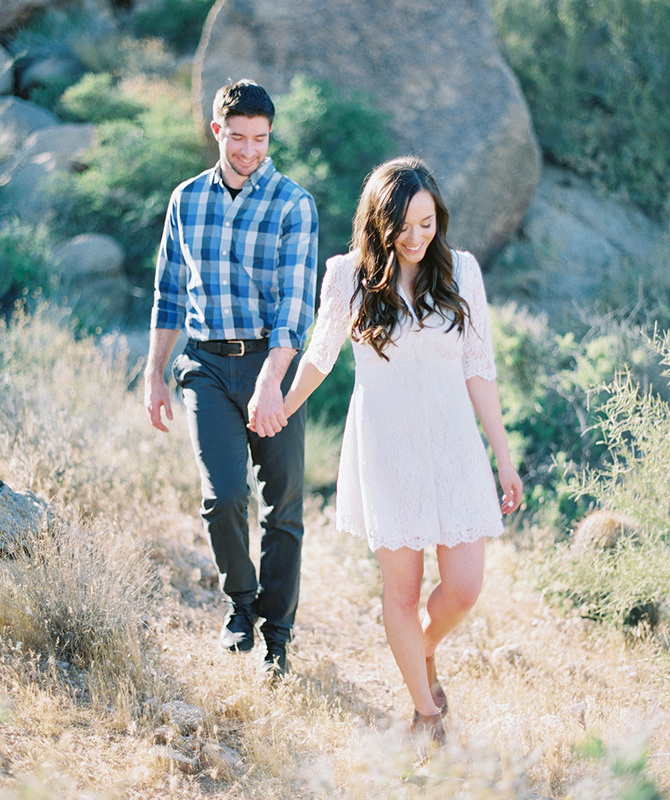 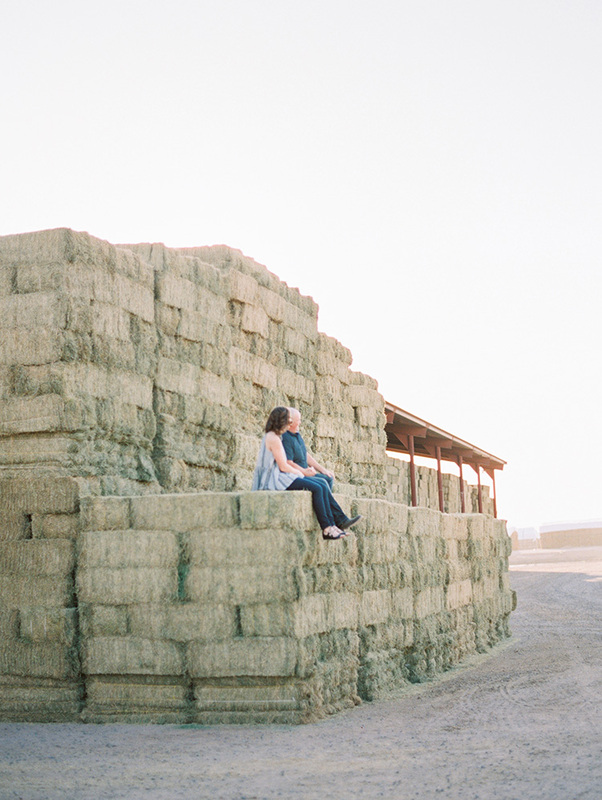 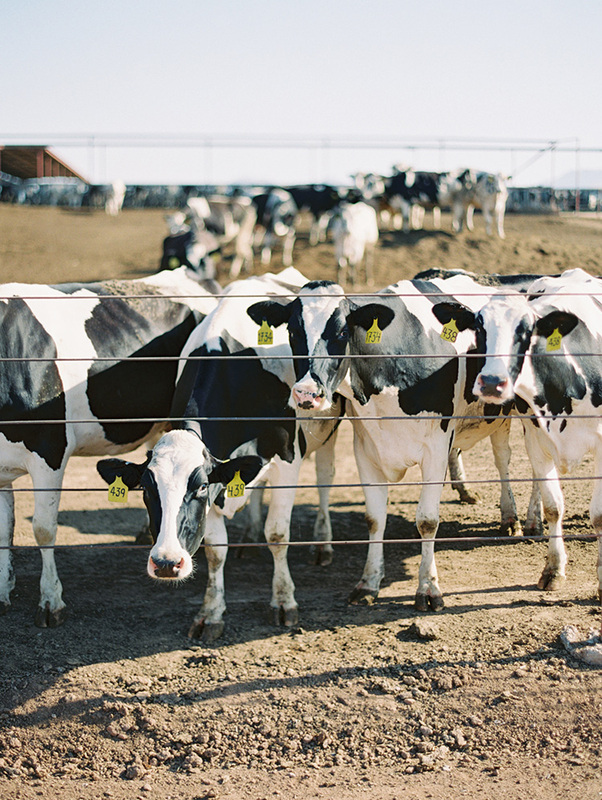 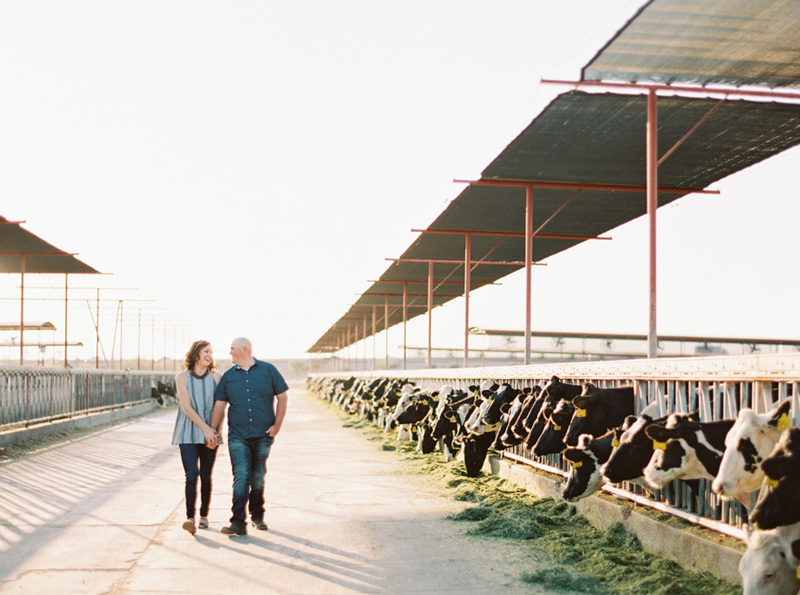 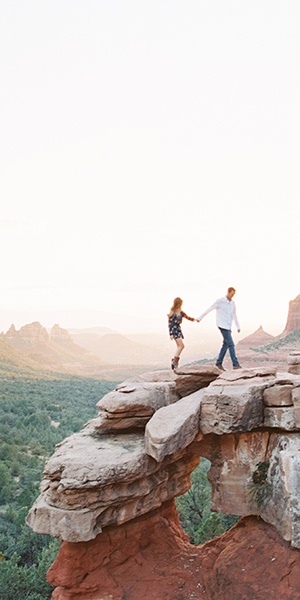 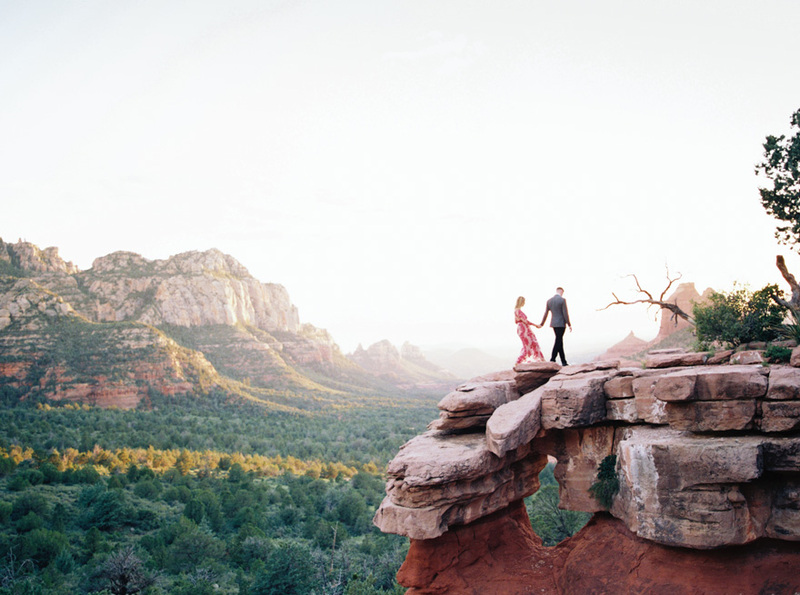 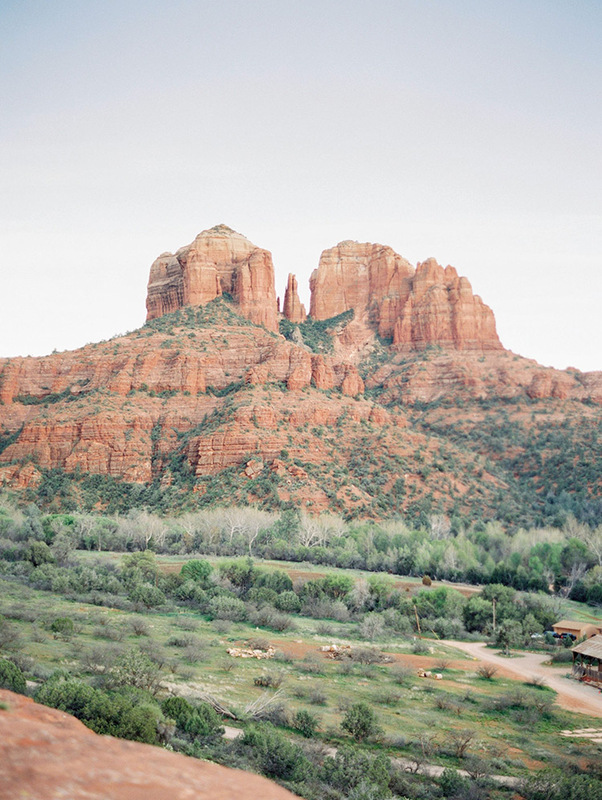 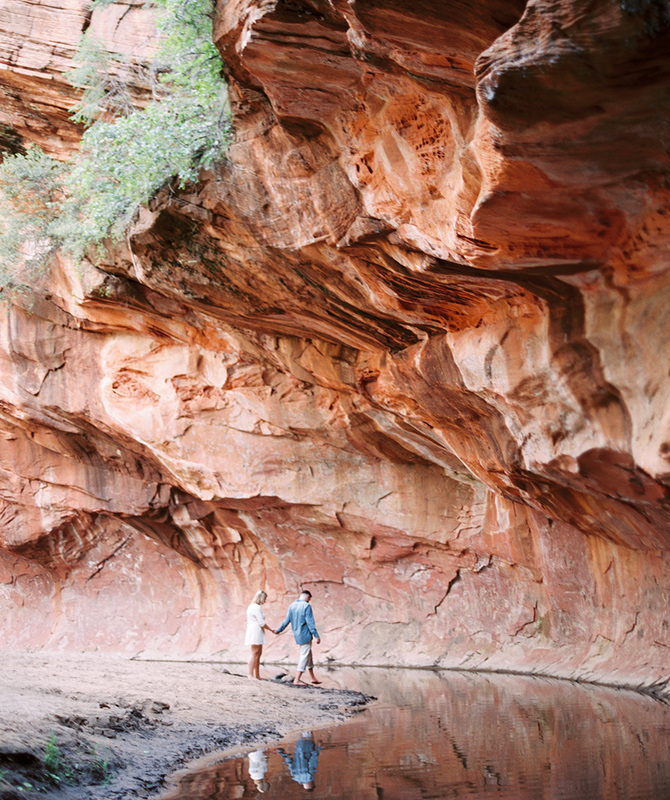 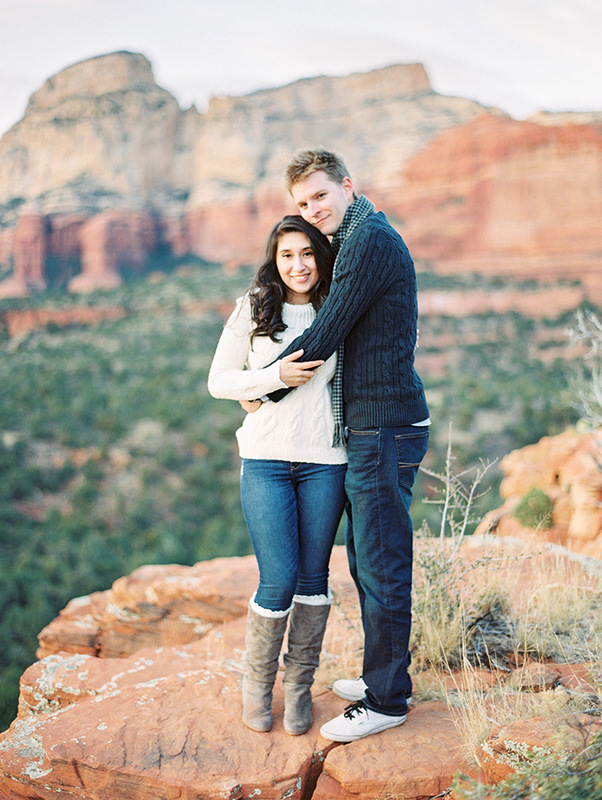 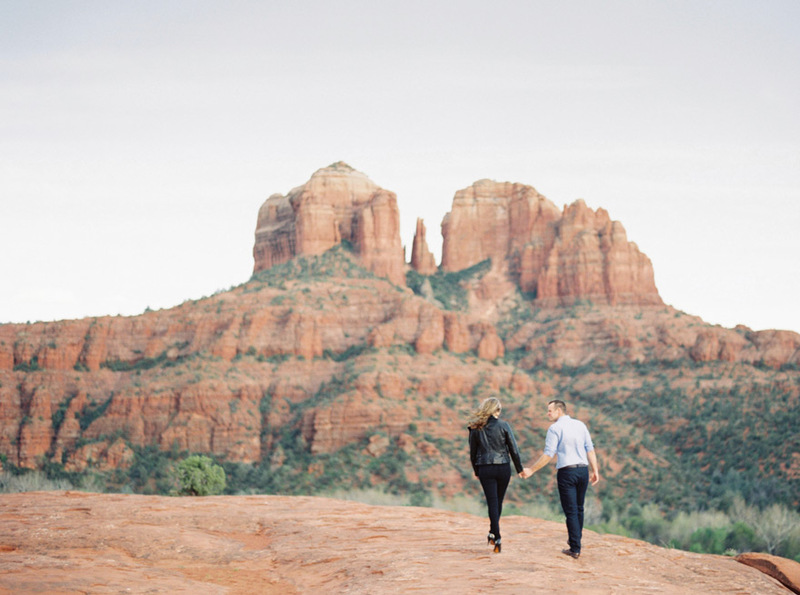 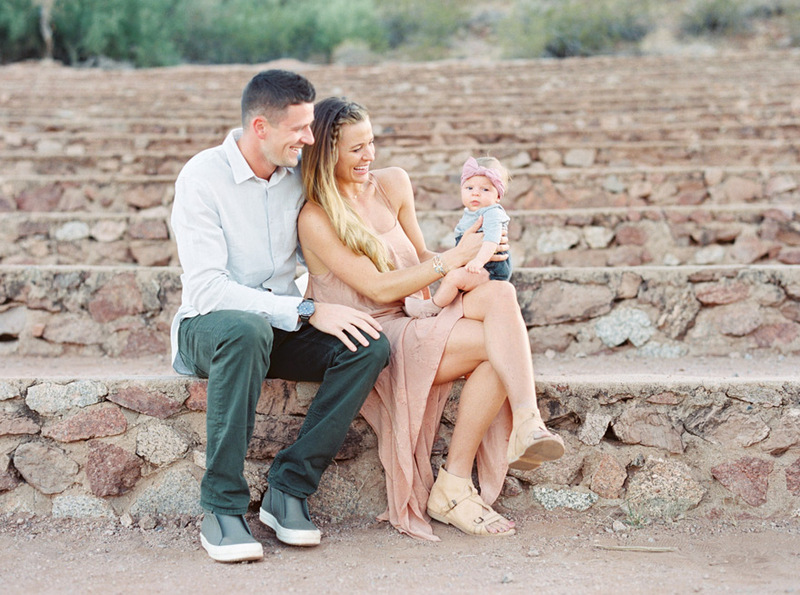 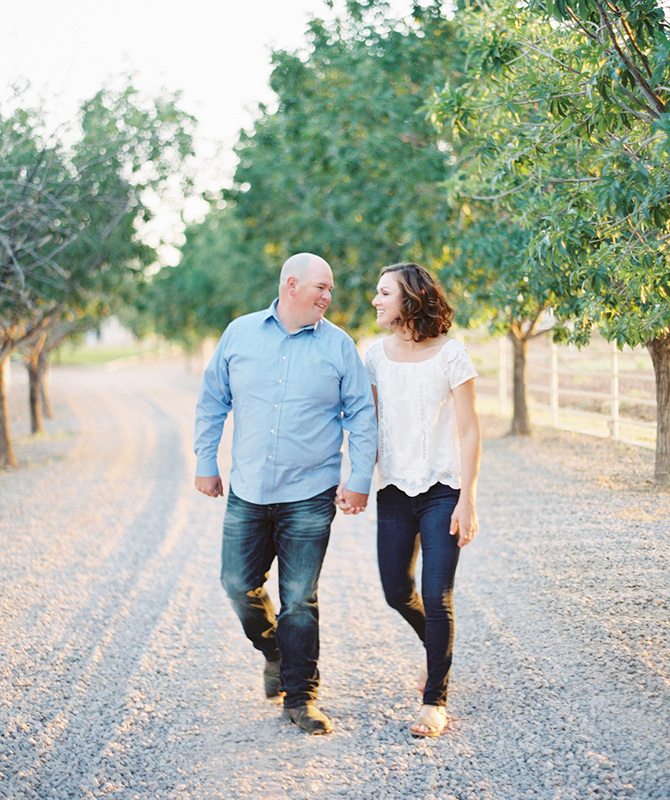 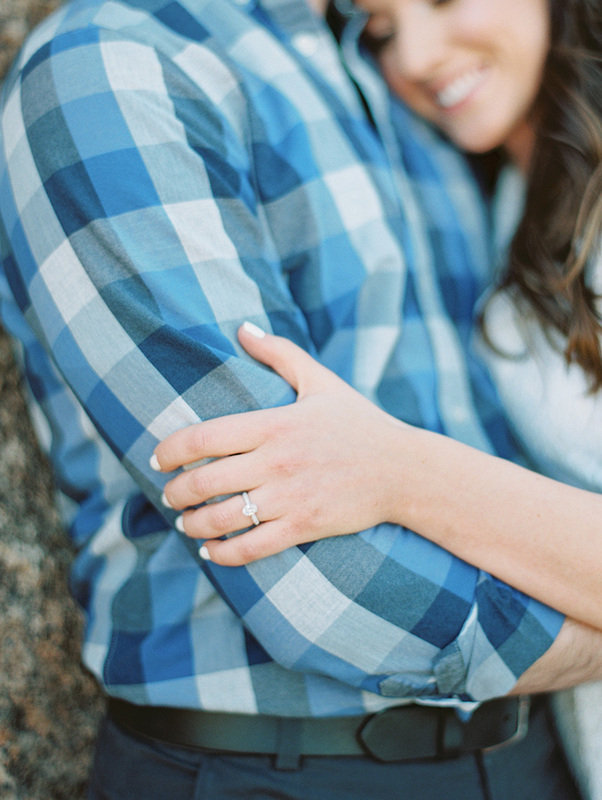 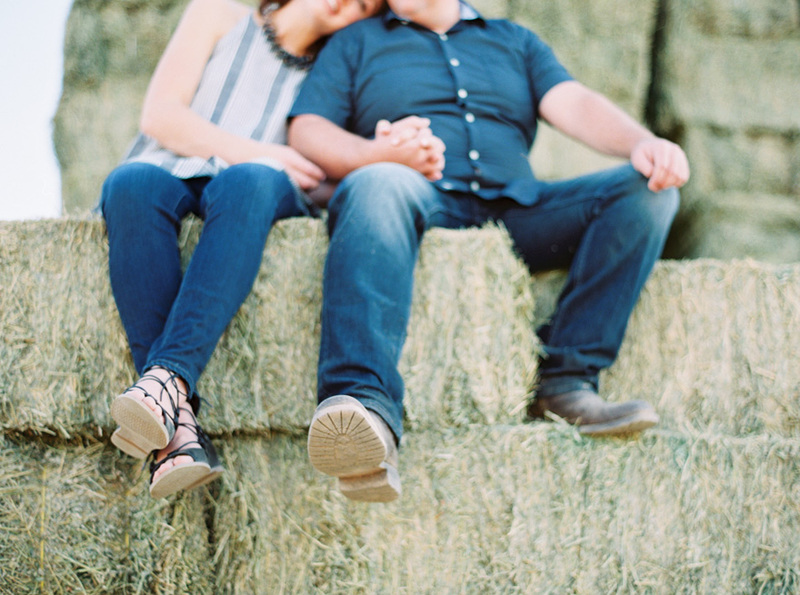 This year I photographed engagement sessions in Laguna Beach, on a dairy farm, in Sedona, and in the Phoenix area. 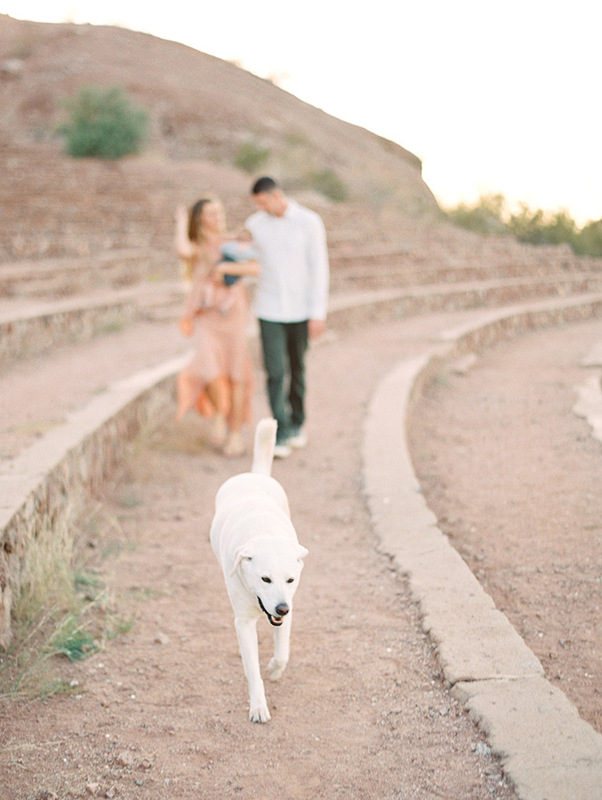 There were amazing views and cute dogs involved. 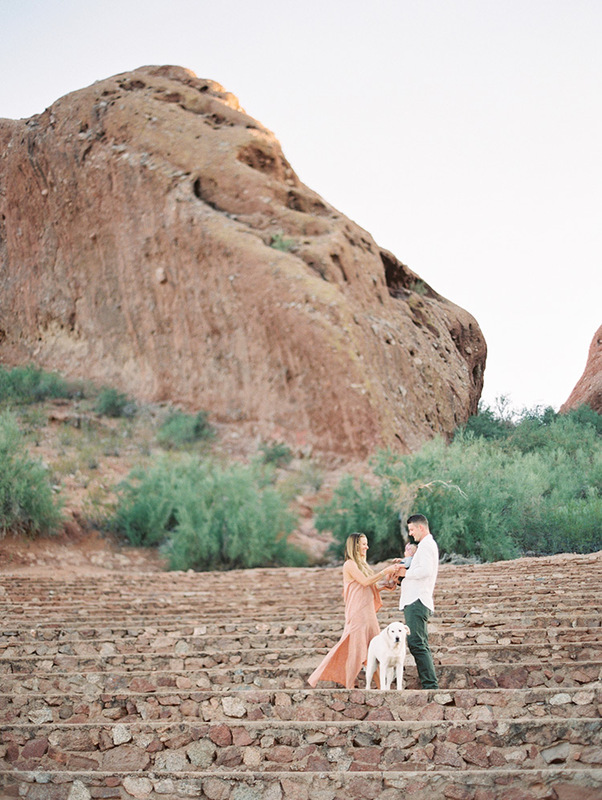 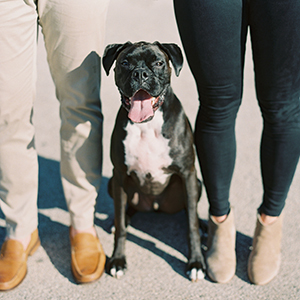 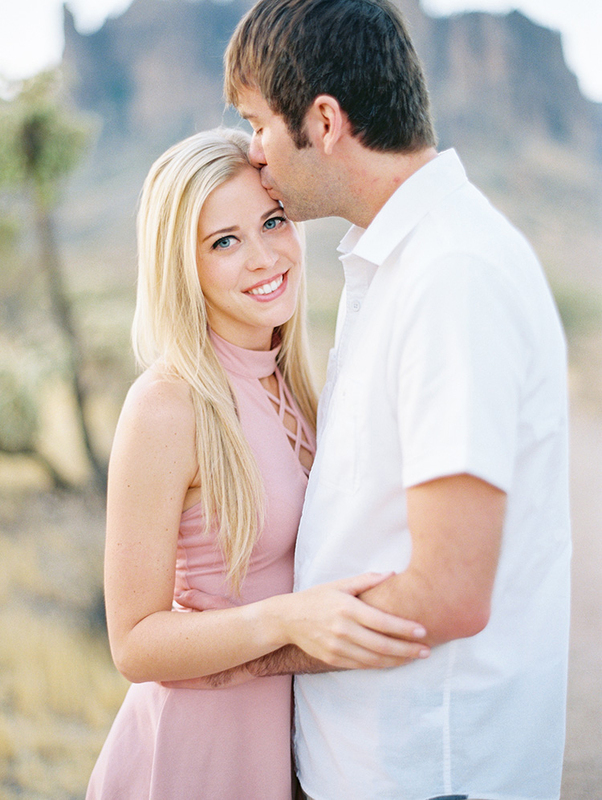 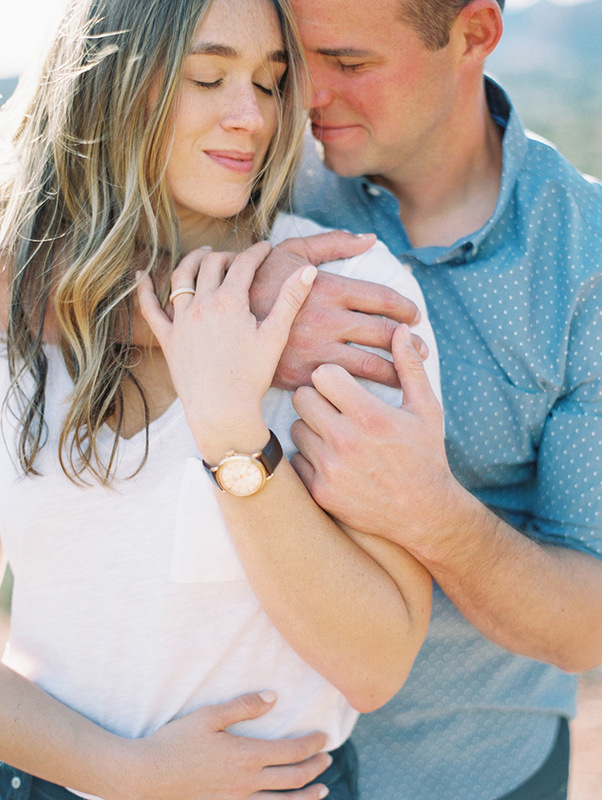 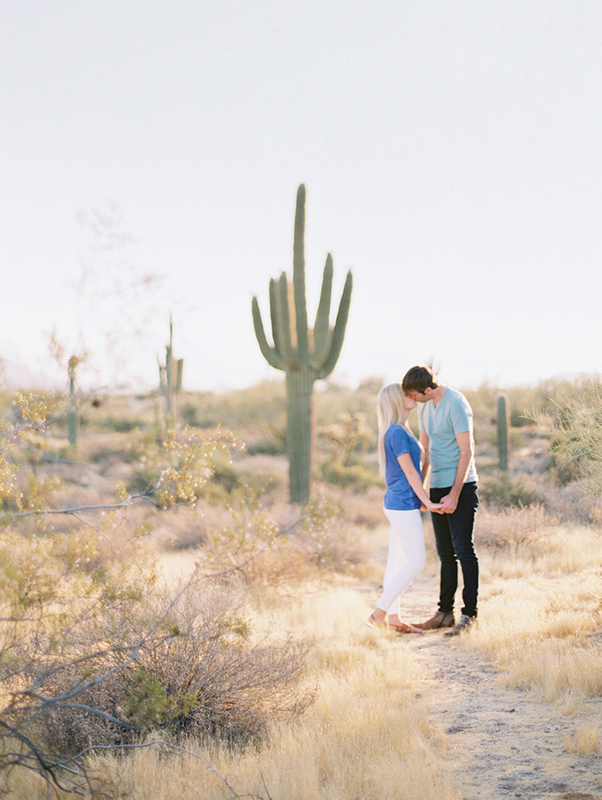 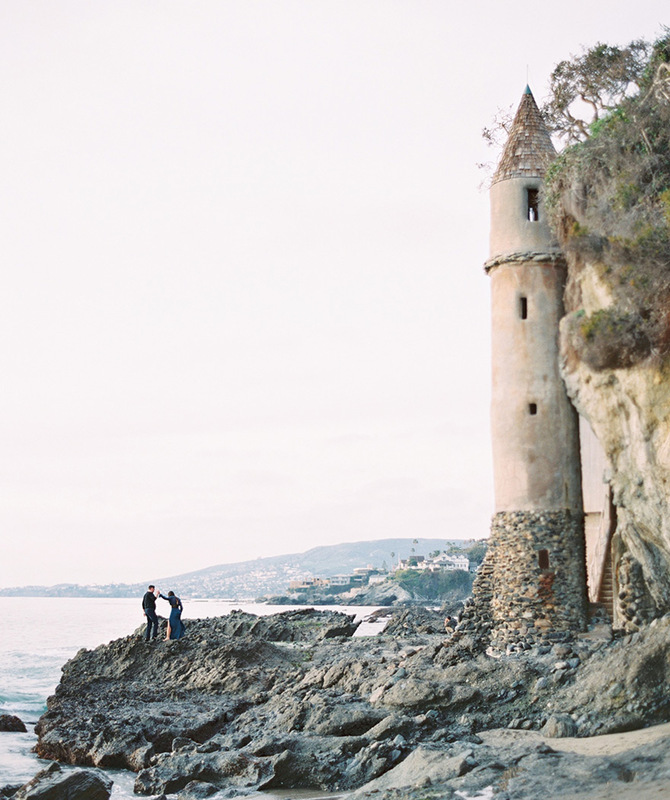 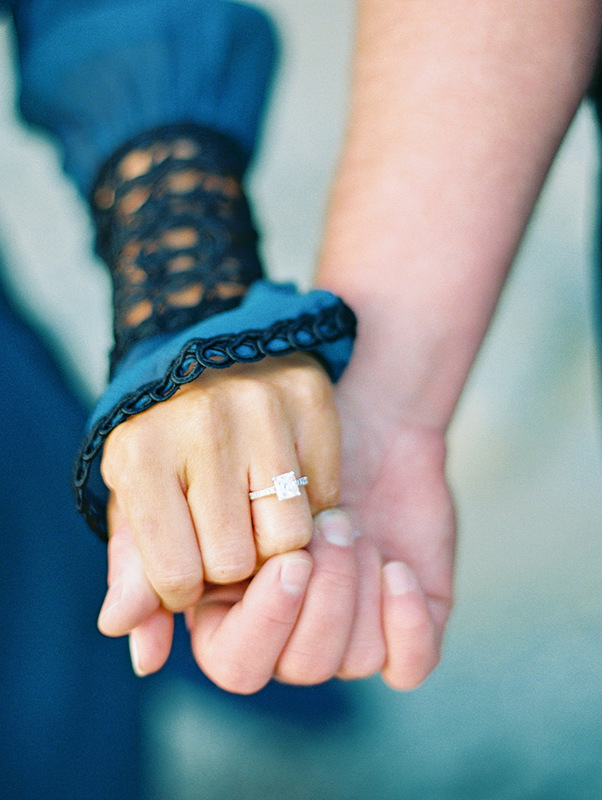 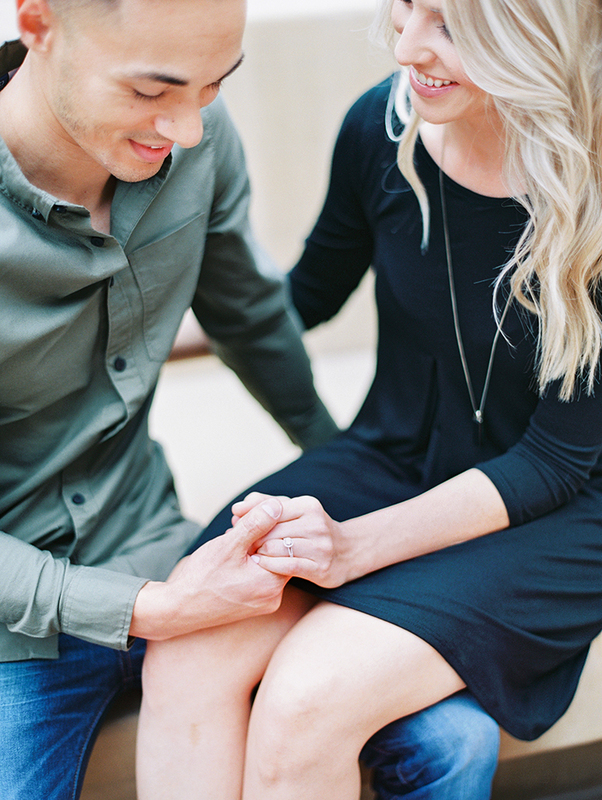 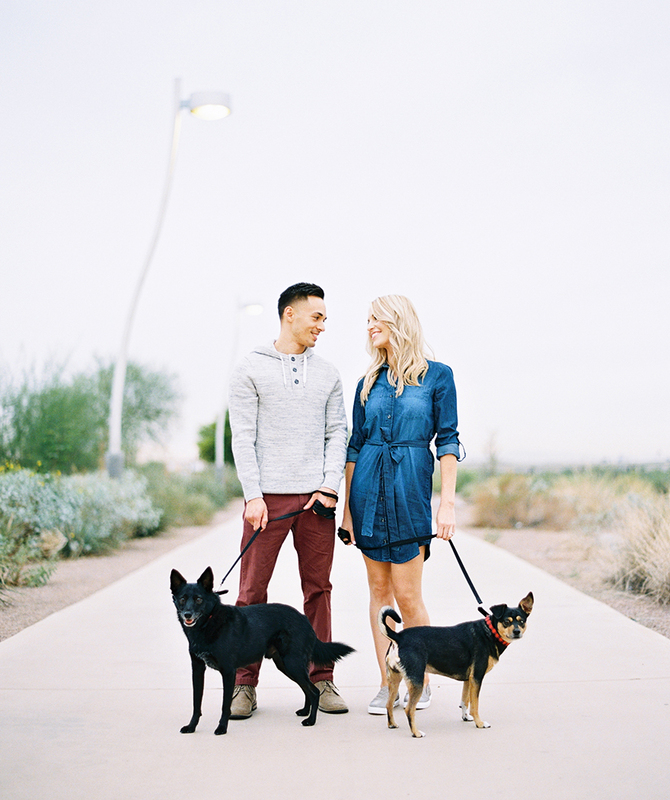 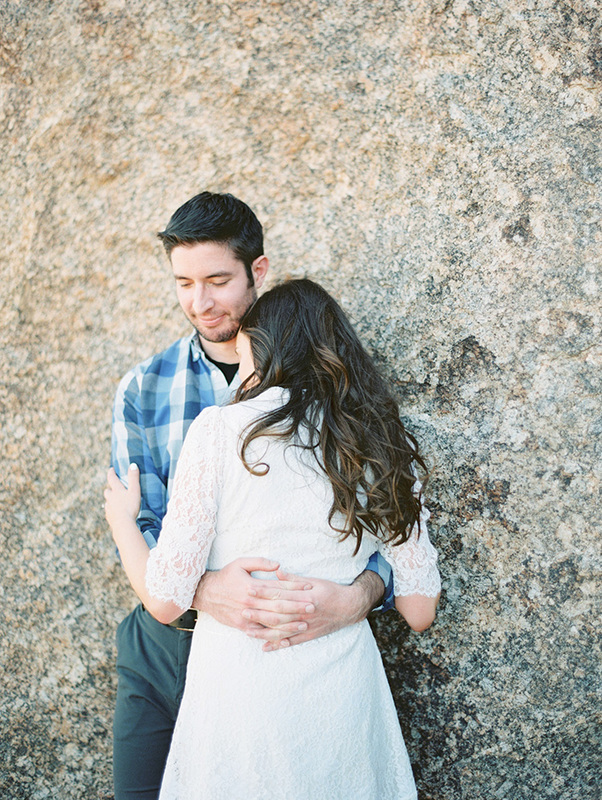 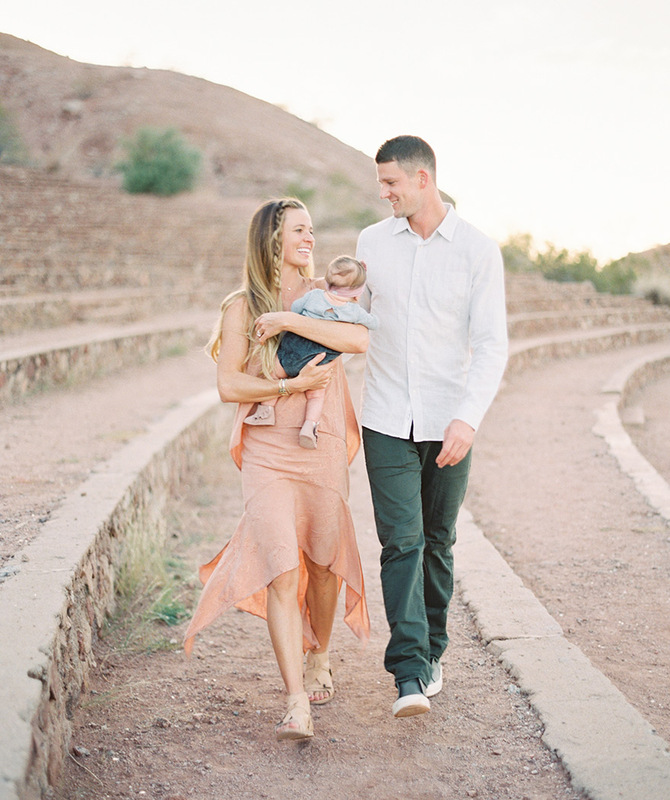 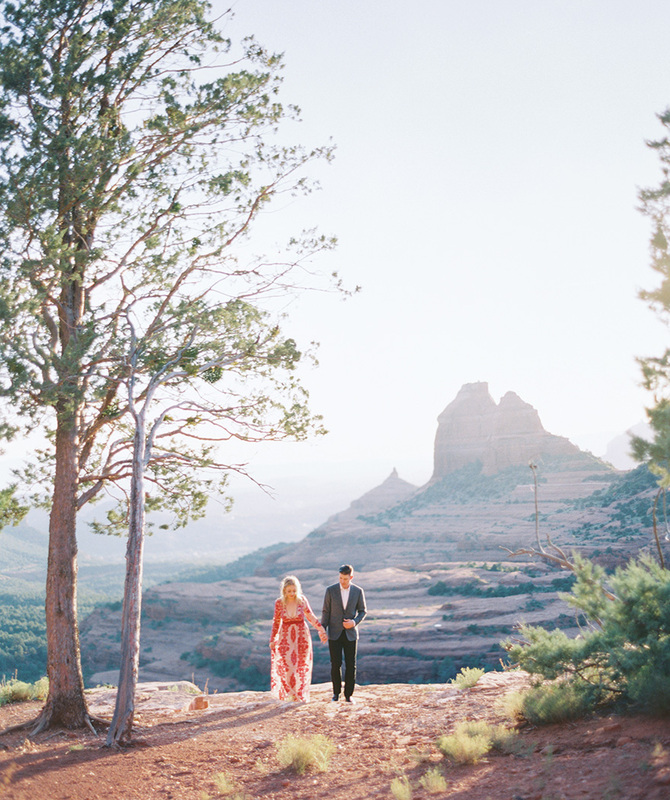 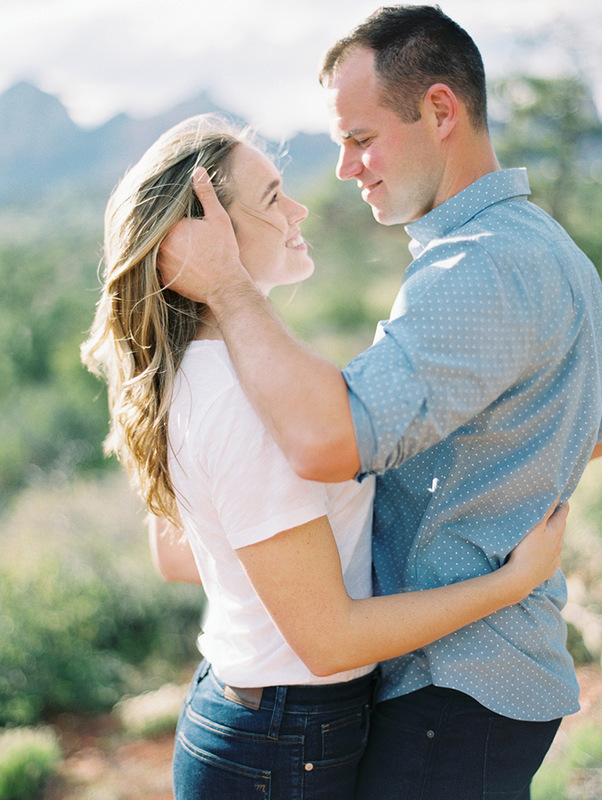 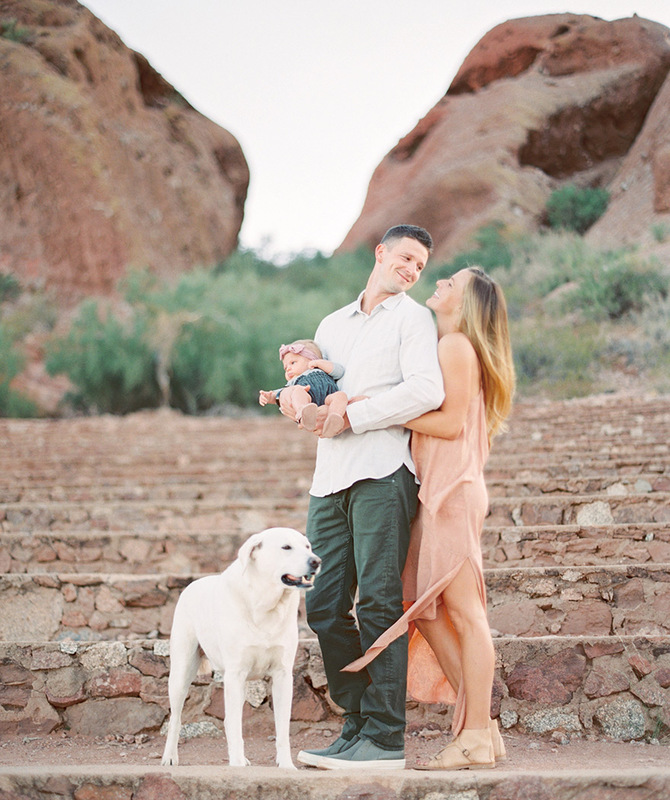 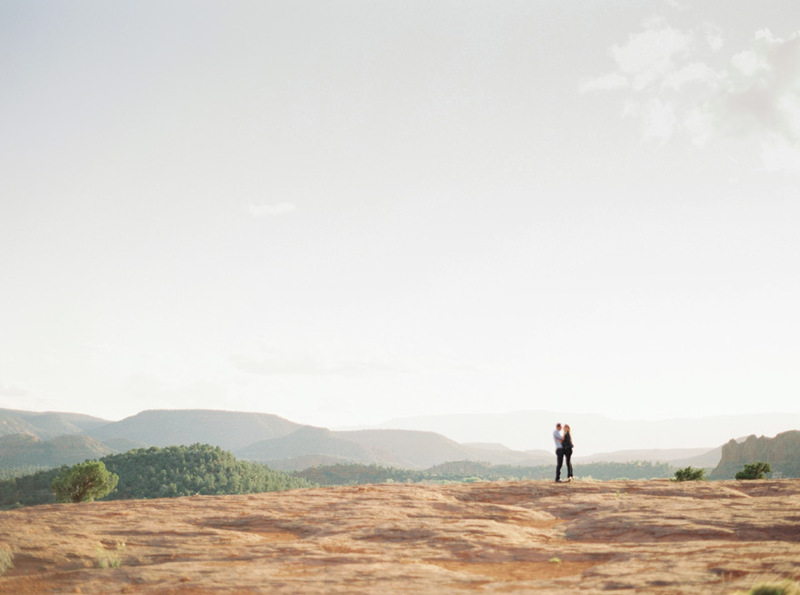 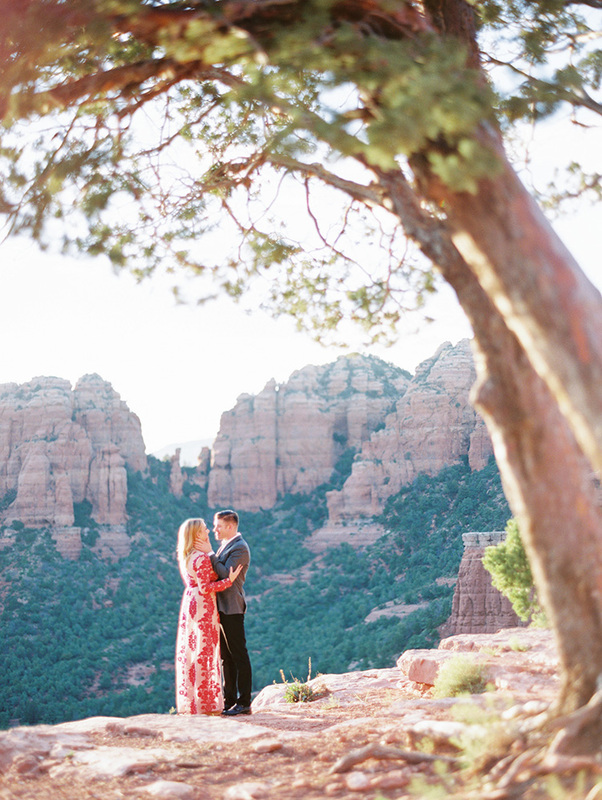 And, OH, how I loved photographing all of these couples on film! 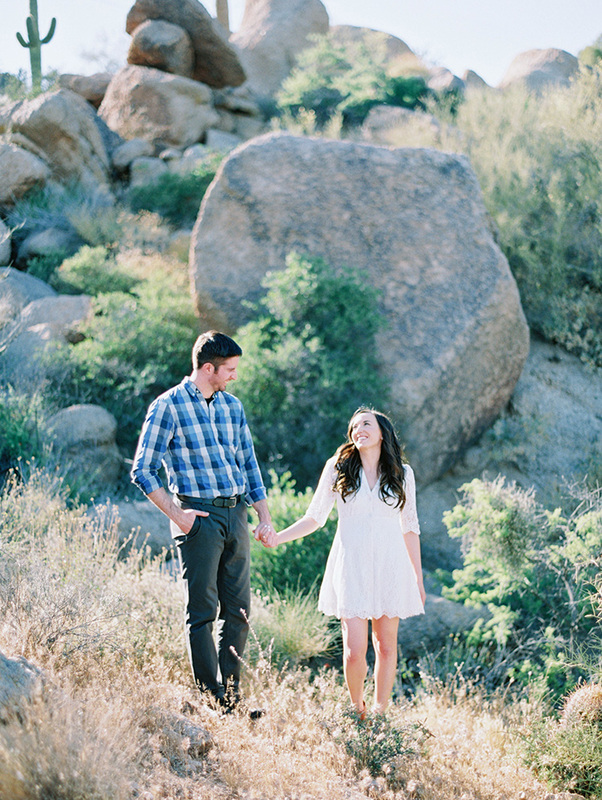 The following 57 images are my personal favorites. 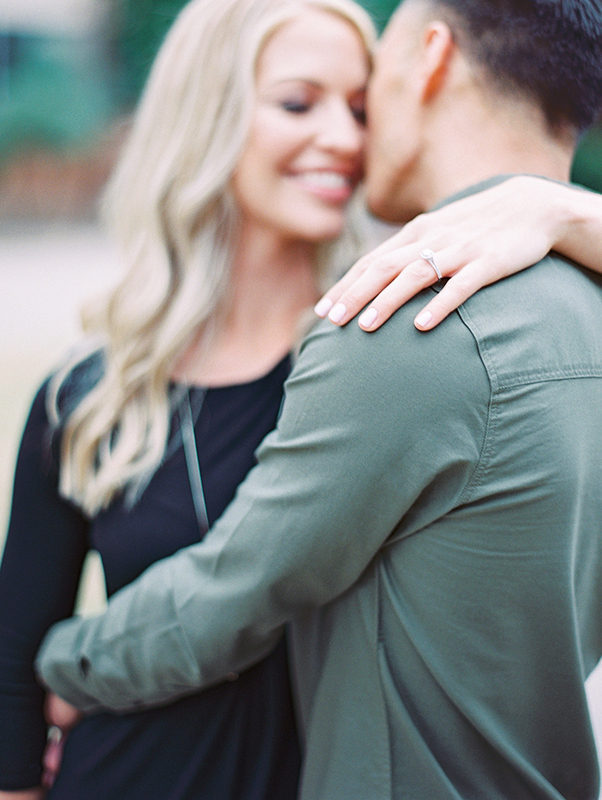 But I'd love to know what you think! 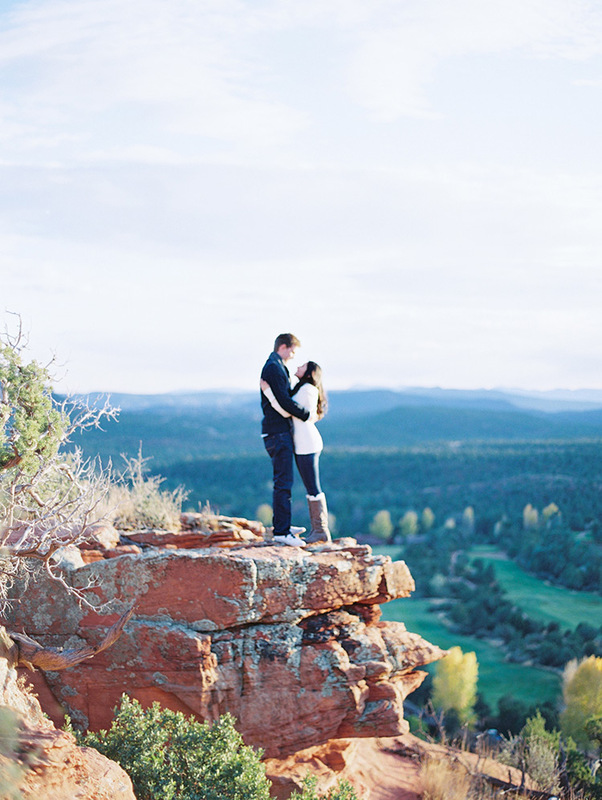 Every pinned photo counts as an entry. 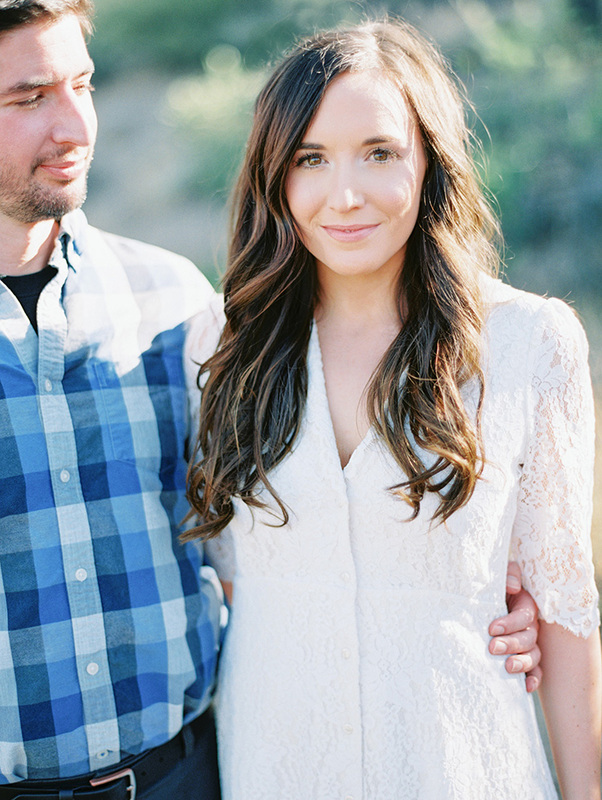 To see what everyone else is pinning, click here!